Valentine's day is coming! it's the perfect moment to enjoy quality time as a couple. Have you decided how you will celebrate Valentine's Day this year? Have you bought your Valentine's Day gift yet? 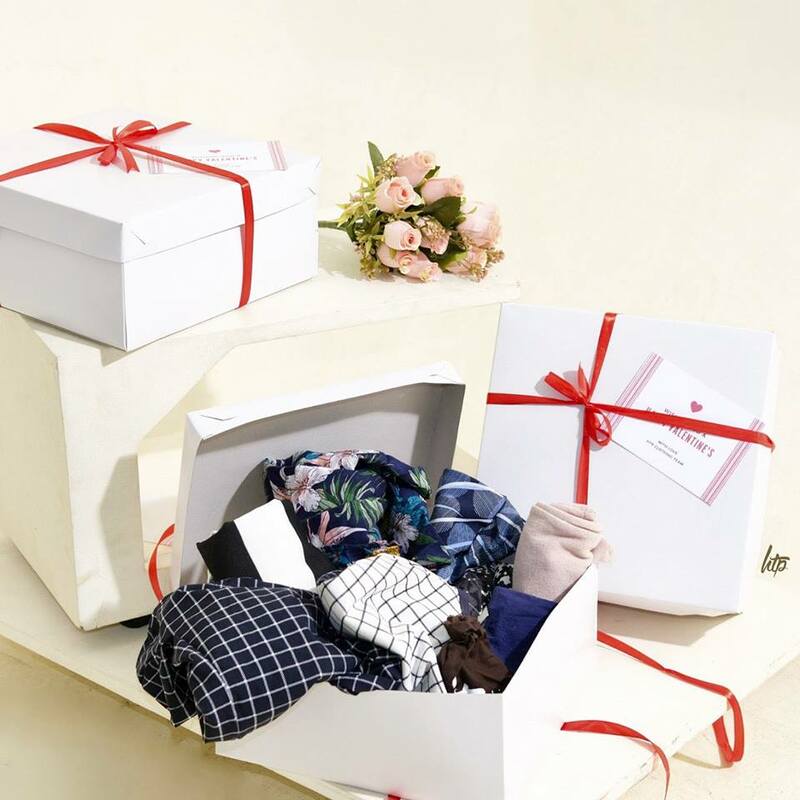 Surprise your girlfriend or wife with a thoughtful gesture! 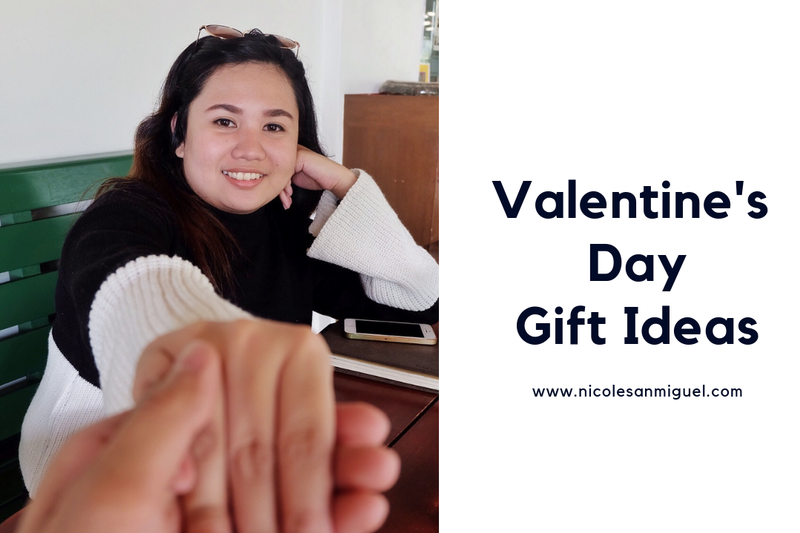 Whether your relationship is just getting started or has grown and matured over the years, let's not forget the tradition of exchanging gifts with your partner. I know, it's not easy but looking for a Valentine’s Day gift doesn’t have to be difficult. I'm sure sure you’ll find something worth giving. To help limit whatever gift-giving anxiety you may feel I will help you find the perfect gift for your partner. So if you haven't made up your mind yet, here are some of the gift ideas that you can give to her. Nothing beats the classic. Giving flowers and chocolates has become one of the most popular ways to commemorate the day of love. It's a symbol of love and gratefulness. If your relationship is just new and you don't want to take risks, go out on a date and give her a bouquet of flowers and chocolates on Valentine's day. Make it more special by giving her a handwritten letter. 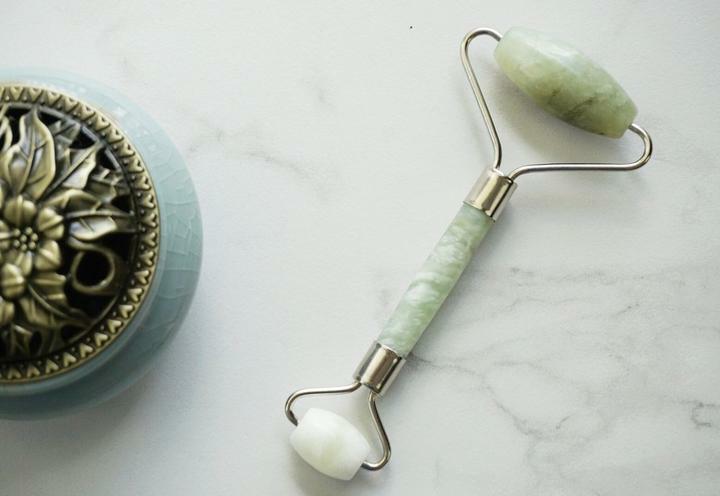 A Jade Roller from Contourea PH is a perfect way to supplement your girl's daily skin care ritual, not only does the texture of the stone feel infinitely soothing, but the rolling motion boosts elimination of accumulated toxins, ‘lifts’ her face and neck that helps to bring relief from stubborn tension headaches. Your girl will surely love this because it de-puff the face, helps skin care better "sink" into her skin, brighten complexion, diminish the appearance of fine lines, increase blood circulation, assist lymphatic drainage, and it helps in preventing acne breakouts. As they say, couples who travel together have a better relationship than couples who don't travel together. So why not give her a vacation on Valentine's day? 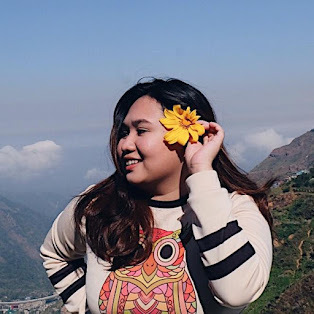 If you want to spend a time together without having to worry about work, and other stress in life, traveling is a splendid way to create enduring memories in a brand new place. You have all the time in the world for each other! It's also a great opportunity to take stunning photographs for keepsakes. You can join local day tours to visit spectacular sights and go on delicious food trips around the city by booking a hustle-free travel on KLOOK - Asia's largest in-destination services booking platform that gives travellers a simple and trusted way to conveniently book. You can find discounted attraction tickets, tours with unique experiences, and more! If your girl is not the adventurous type, you can just relax and unwind without leaving the comforts of the metro. Book your hotel at TravelBook and set your worries aside on Valentine's day! Stay at a luxury hotel for some quality service and topnotch accommodations. Surprises add spark to your relationship! On Valentine's day, send her this Valentine's treat from HTP Clothing. From its humble beginning on Instagram, Half The Price or also known as HTP has been loved by customers for its quality products and superb customer service. It is a proud Filipino-owned business that showcased the quality of Filipino-made clothes to the world. She will get clothing items worth P1000 for just P400! It means 60% off on your purchase. What a steal, right? You choose her size and they will pick the items for you. She will will receive combination of items from Website Catalog, Instagram Vault, and other Instagram uploaded items.